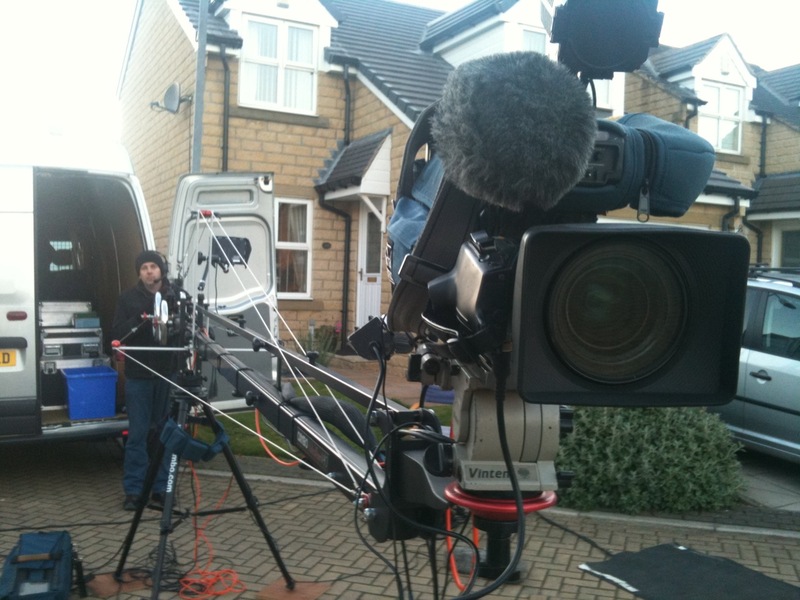 ITV NEWS – Page 8 – Primetime Media Ltd.
Primetime’s team were called to Halifax on Wednesday with our camera crane – providing an extra dimension of viewing for ITV Yorkshire’s Calendar News viewers. With the shock spending cut announcements made that afternoon by Chancellor George Osborne, ITV presenter John Hill was sent along to Halifax to speak with the locals and discover their reactions to the Government’s spending revue. Our team provided a moving shot from a high wide angle of the homes in the street, smoothly transitioning to a close up of John Hill with the local residents. Before returning later for another group shot for more live interviews and a final piece to camera. 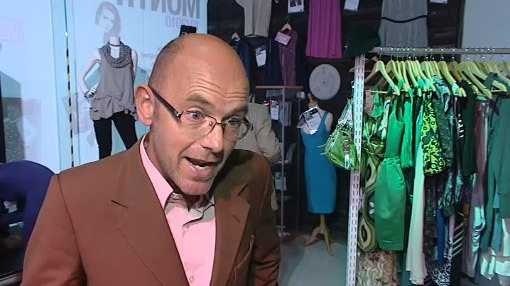 On Tuesday Simon was in Sheffield Meadowhall Centre interviewing fashion designer Wayne Hemingway. Many of us like to clear out our summer clothes at this time of year – filling discount charity shops. But Meadowhall’s charity shop is a little different! Filled with celebrity cast offs, this shop provides Yorkshire’s fashion savvy some of the best designer clothes at bargain prices. If you’re interested you’d better make a beeline now – the story aired on Calendar News Tuesday night and the shop could be inundated. Thursday took Simon to Newark Railway Station. Complete with his camera kit and journalist Yunus Mulla, they were met by Chancellor George Osborne who had just arrived in our region. In a weeks time Mr Osborne will be announcing the Government’s Spending Review, so Calendar were interested to know how things could change for Lincolnshire and Yorkshire. He’s a busy man, so meeting him on his train journey from London to Leeds was a great opportunity to quiz him at length, including putting questions to him from viewers of Calendar News. To find out more about ITV Yorkshire’s News coverage, and to watch more of Simon’s work, visit their webpage.